Individual therapy is where an individual and the therapist meet privately for about 45-50 minutes to find resolution to an identified problem. There are different types of theories of therapy such as psychodynamic, psychoanalysis, cognitive behavioral, and solution-focused etc., which despite their differences all result in a resolution to an identified problem. A person often begins their therapeutic journey to healing when they no longer can promote resolution to a situation on their own and make the decision to obtain assistance by a qualified psychotherapist who can assist with problem solving for that lifestyle change. Couples many times decide to seek assistance due to communication breakdown between them and/or to problem solve a specific issue identified. In order for Couples Therapy to be successful, both parties must be open to compromise and have the willingness to promote change. The role of a therapist in couples therapy is one of a mediator assisting in finding a compromise resolution with specific debates and/or arguments, not to take sides with one person or another. Sometimes individual sessions may be recommended for personal mental health issues to be addressed to further enhance a couples relationship. Individual therapy may take place with same couples therapist or be referred to another therapist as determined what is in the best interest for the individual and the couple. Couples may also attend pre-marital sessions before marriage, as recommended by religious figures and/or personal choice. 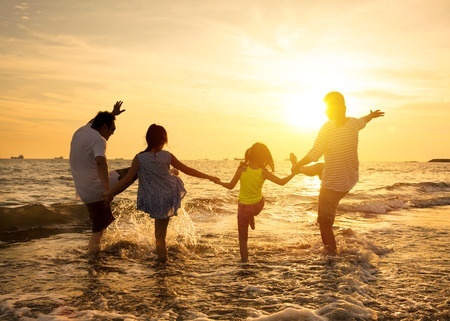 Family therapy is similar to couples therapy in themes but involves all members of a family such as siblings, parents, blended families, foster children and foster parents, or family units from different generations. The purpose of family treatment is to achieve identified goals by addressing a family’s dysfunctional behavior where all family members feel supported and heard. All members are dealt with the family together. At times, 1-2 members may meet separately to focus on finding resolution to a specific concern. Questions about our services? Ask us!